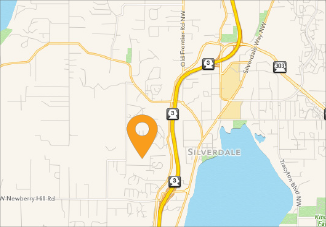 Kitsap Humane Society Let It Snore Adoption Event! 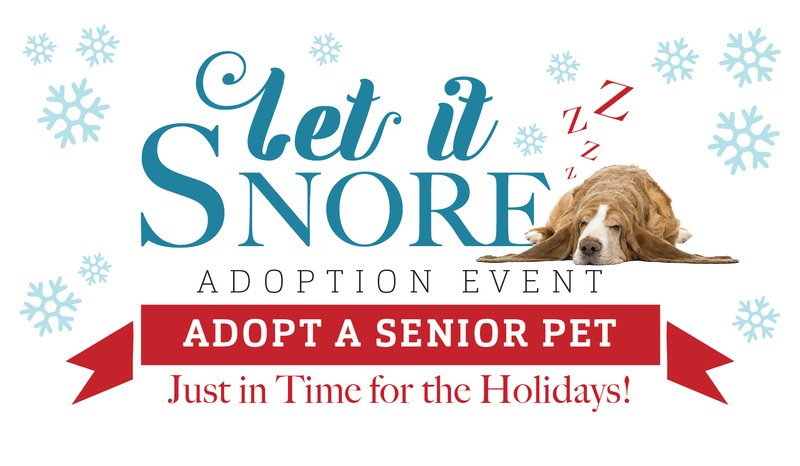 Let It Snore Adoption Event! « Santa Paws at Haselwood Auto Group! Let it Snore, Let it Snore. Let it Snore! Senior pets need love too! Help a senior pet find a home just in time for the holidays! On Sunday, December 9th, adoption fees for all senior pets will be $25 off! Adoption hours will be from 12:00 p.m. to 5:30 p.m. Please note, new adoption applications must be submitted by 4:30 p.m.
To view our available pets and learn about our adoption process, please visit our adoption page.